Alex and the team just finished off a USDM 2JZGTE with ID1000 injectors with MAPECU3 for Fuel, Ignition Timing and FCD. We look forward to hearing about many more MAPECU powered projects. 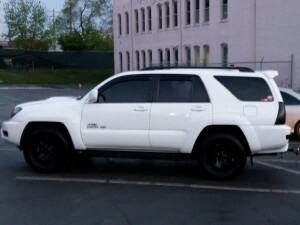 We thought we would highlight something a little different posted on our forum results. 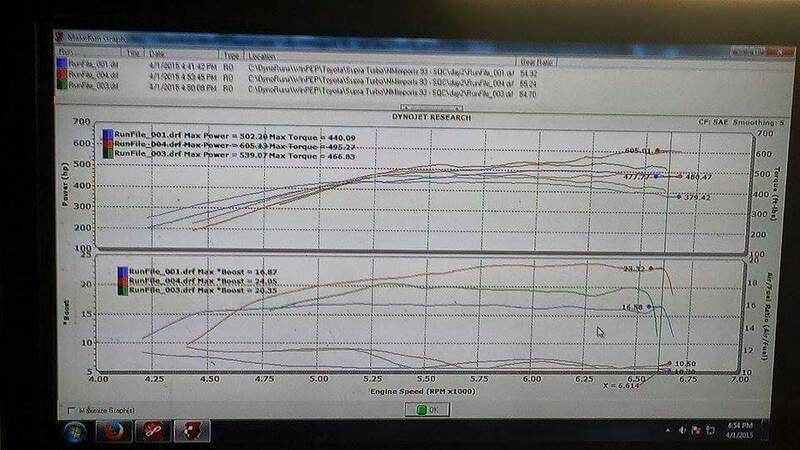 An Audi 1.8T AEB engine running a MAPECU3 on E85. Can’t get much different! 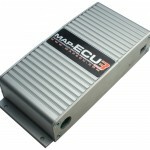 The Audi and VW OEM ECU’s are a perfect fit for the MAPECU3. Thanks for the post Chris! 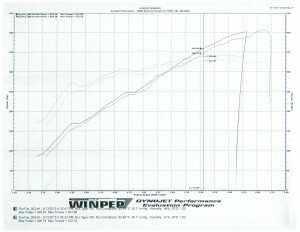 2004 Toyota 4Runner 4.7L 2UZFE V8 Turbo 469RWHP! Virgil shared details of his 2004 Toyota 4runner 4.7L 2UZFE V8 with MAPECU3, custom rear mounted turbo with 8psi, 75 shot nitrous and to much other stuff to name…. 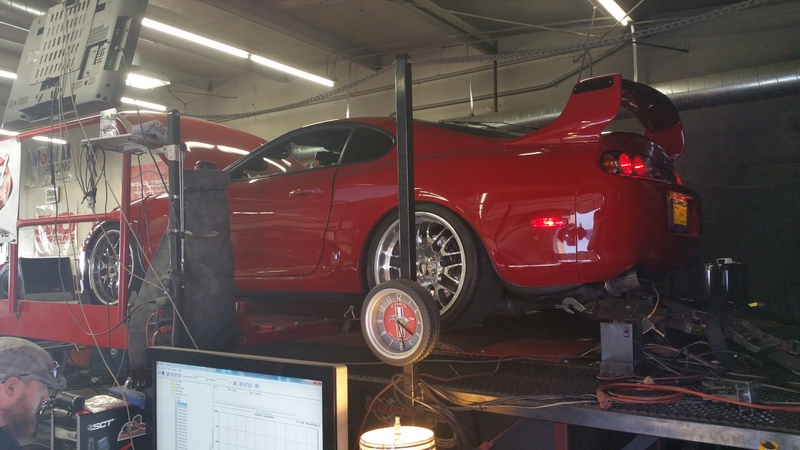 Please welcome our new MAPECU Dealer, Installer and Tuner in Texas, Meghani Motorsports! And there is no better way to welcome a new member to the MAPECU family with an unique and stunning MAPECU3 installation! 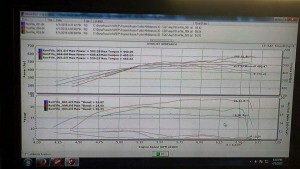 World’s First Turbo Lotus Evora, Dyno tuned on low boost 5-7PSI to 402RWHP and 342RWTQ. 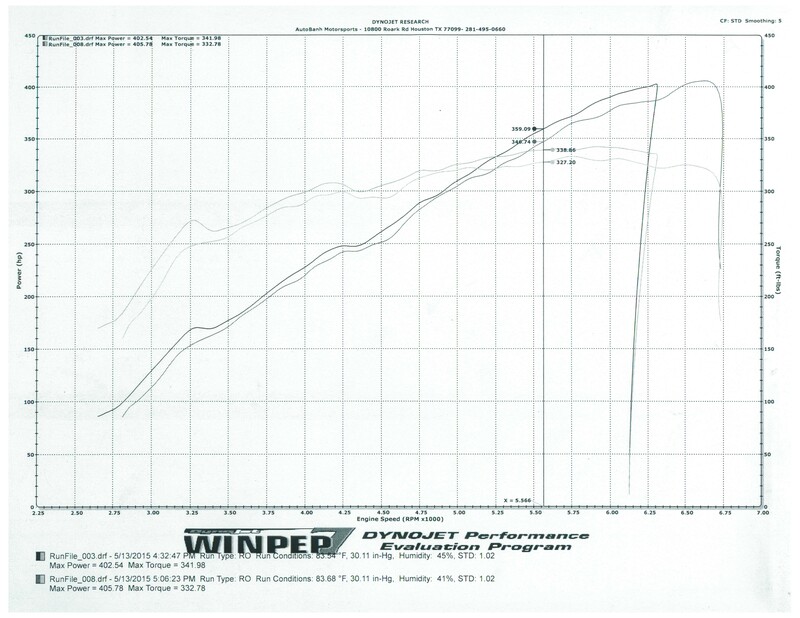 Stock Internal motor, Stock Exhaust Manifolds with Catalytic Converters, Stock ECU, Stock Auto IPS Transmission.